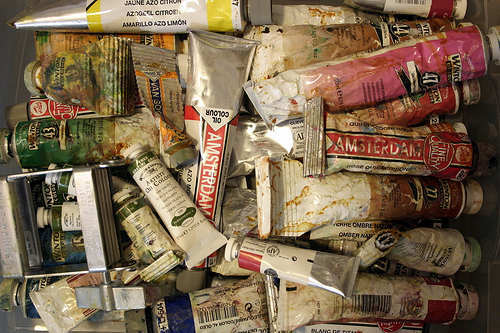 What are the Solvents Used in Oil Painting? 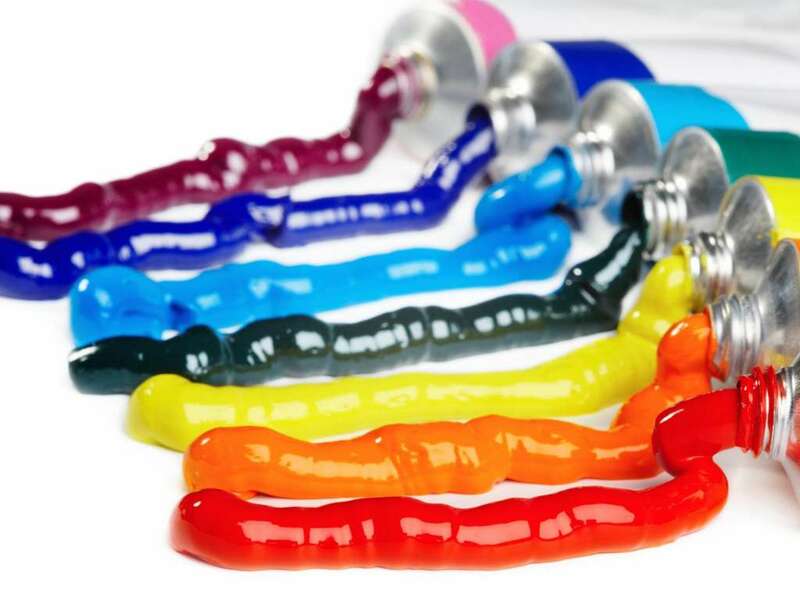 “Solvent” is the term most commonly used to identify the liquids that are added to oil paints to temporarily change the way they work when put on canvas. 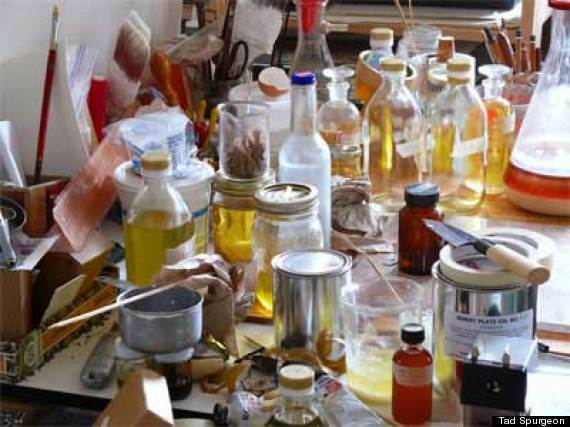 Solvents dilute oil, and dissolve fats and grease from oil paints. Aside from diluting oil paints, artists use solvents to dissolve resins and clean up the work area and paint brushes. You may think that you should forget using solvents since they are harmful to your health, but with proper precaution and care of use, you’ll appreciate the benefits solvents bring to a painter’s work. 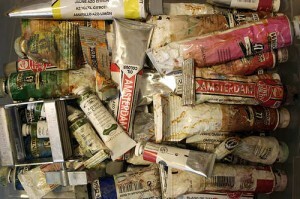 There are many solvents available to an oil painter but you can just select a few for your work. Turpentine. Turpentine is the traditional solvent used in oil painting and is commonly found in hardware stores. It easily evaporates and gives off harmful vapors which causes skin irritation. 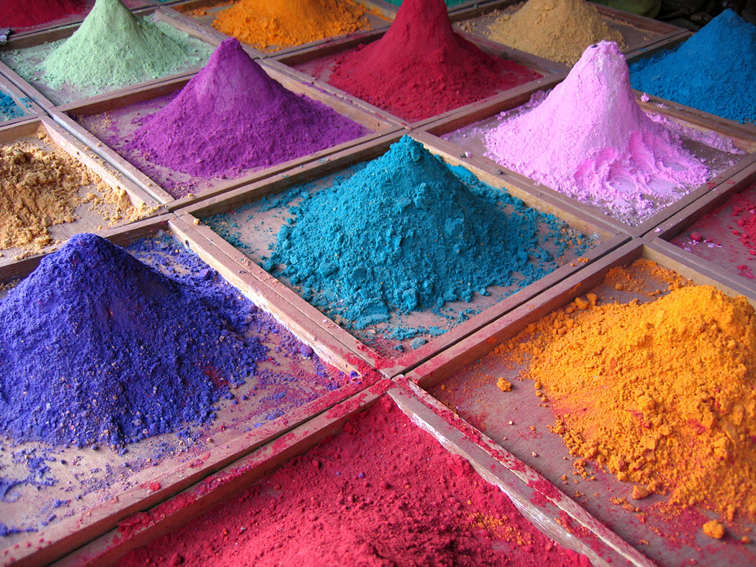 When buying, choose artist quality turpentine which is colorless, since the industrial type of turpentine may contain impurities. Turpentine is mostly called as “turps” and can also be called spirit of turpentine, oil of turpentine, genuine turpentine, English turpentine, distilled turpentine, and double rectified turpentine. Odorless Mineral Spirits (OMS). As the name says, Odorless Mineral Spirits doesn’t have an unpleasant odor which makes it more expensive than ordinary mineral spirits. It is used for thinning paint and cleaning brushes. OMS is available in different grades, depending on the amount of aromatic properties removed from it. The more refined the OMS, the safer it becomes. Paint thinner. 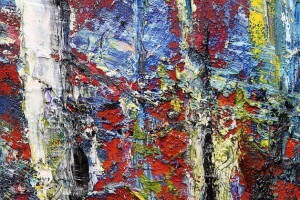 Paint thinners are synthetic-based solvents. Contrary to its name, it is more effective in cleanup than as a diluting substance of oil paints. Citrus-based thinner. Citrus-based thinner has a pleasant smell and is used to clean brushes and dilute oil paints. It has a yellowish color and a citrusy smell. 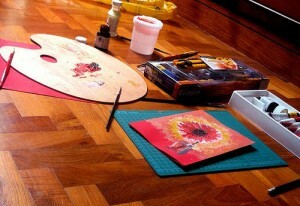 Use it with oil paints to dry the painting faster. It is a more environmentally-friendly solvent than turps. Turpenoid. Turpenoid is a popular synthetic solvent that is odorless and colorless which is used as a substitute for turps. 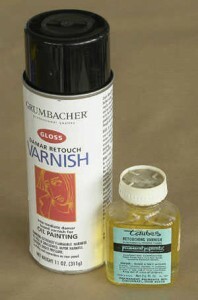 It is great for diluting oil paints as well as cleaning brushes. 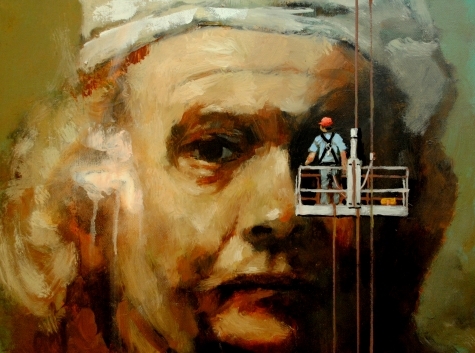 Maintenance by David Larson Evans, 2012. 1. Handle the oil painting by the frame. Don’t touch the painting surface to avoid leaving natural oils from your skin. 2. An oil painting canvas is pliable, so don’t put an object at the front and behind the painting which could press the painting and leave a dent, or worse, cause a tear. If there is damage in the painting, you could do your own repair but if the piece is an heirloom or has much value, it’s better to ask a professional art restorer to do the repair. 3. When transporting an oil painting, place cardboard or thin plywood on both sides of the painting and put bubble wrap around it to secure the painting. Don’t stack paintings on top of the other. 4. When you are permanently storing a painting, put it in a custom-sized plywood container and brace the painting to avoid movements. 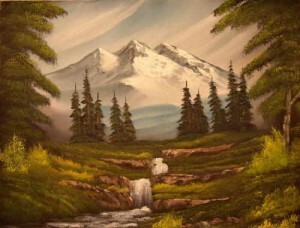 Don’t store the painting in your attic or basement since the environment in these rooms are not favorable for paintings. 5. Don’t expose your painting under direct or extreme sunlight, cold, or humidity. These conditions will cause the paint to fall off, weaken the canvas in time, and ultimately damage your painting. 6. 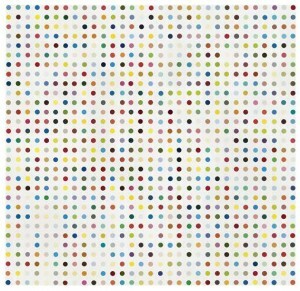 The best place to “store” a painting is by displaying it on a wall. Paintings are created to be viewed and admired, not to be hidden under the basement. Hang it in a place without extreme temperatures. Don’t hang it near or across a window, fireplace, or any room with much humidity. 7. Don’t hang paintings in hallways or any room where there are lots of movements and where it can be knocked or scratched. The best room for a painting would be a room where people are comfortable, a room where the temperature is controlled, not much heat or cold. Keep your paintings away from fireplaces, heaters and radiators. 8. Use two hooks when hanging a painting to provide enough support and balance. 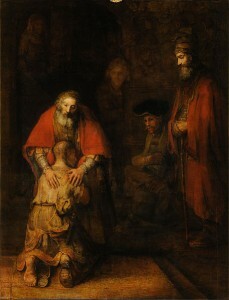 The painting should be high for people to see but not too high to put a strain on the viewer’s neck. If you are hanging a painting in your living room, the best spot is above the sofa, above head height of anyone sitting. 9. 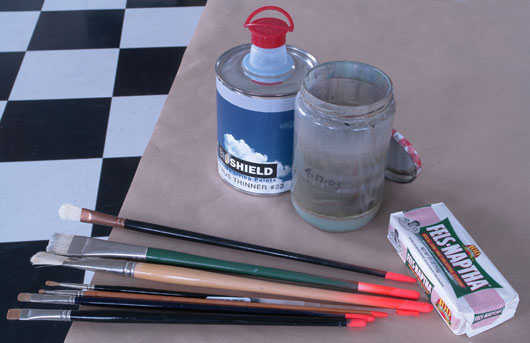 Use a soft-bristled brush to dust the surface of the painting to prevent dust from accumulating. Art students can learn painting techniques and styles by copying famous paintings in art history. Copying trains your hand and eye coordination and lets you get a deeper appreciation of the arts. 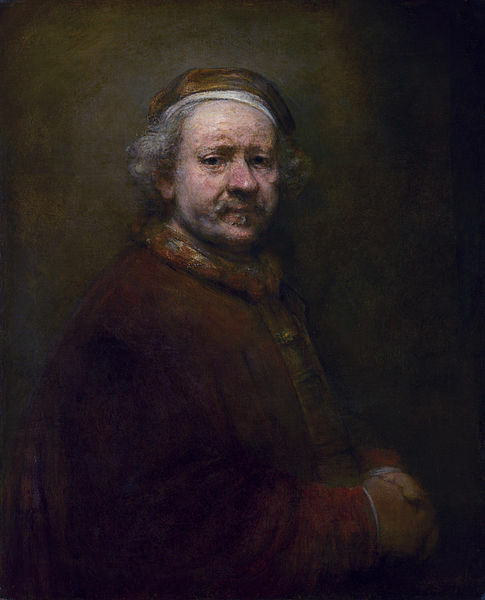 You can learn the different styles and painting techniques by studying these notable paintings. It inspires you to create something beautiful as well. 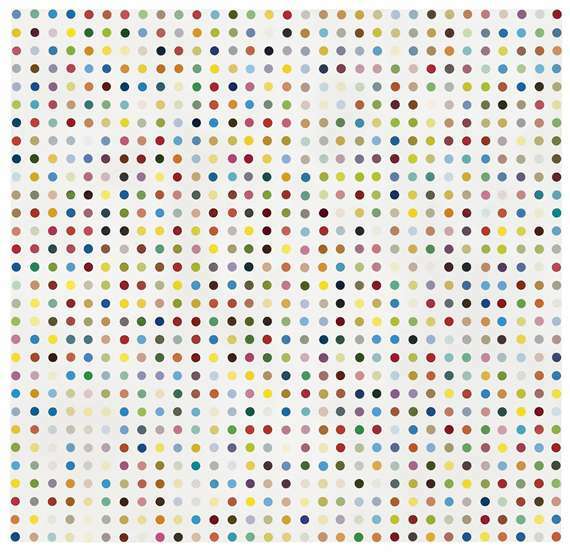 In 2010, OverstockArt.com, an online business that sells painting reproductions, revealed the top 10 list of most reproduced paintings. 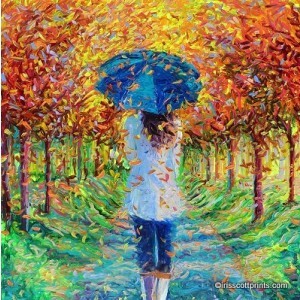 If you are thinking which painting to copy, check out this list for inspiration. The Starry Night is among Vincent van Gogh’s most celebrated works. The subject of the painting is the night scene in the village Saint-Rémy-de-Provence, southern France. It was painted during the time Van Gogh spent inside an asylum in the same village. The painting is filled with movements and contrasts, from the colors used to the quietness of the village vis a vis the swirling night sky. Vincent van Gogh was fascinated with nocturnal motifs and Café Terrace at Night was no exception. He was known for his innovative use of lines, textures, and colors. 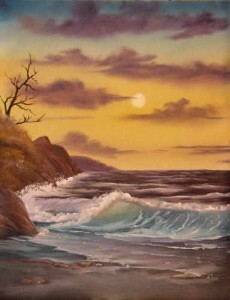 You can see the contrast between the yellows and blues to black paint he used in this piece. The roughness of the cobblestone street is a direct contrast to the smoothness of the cafe. The Kiss is an oil and gold leaf on canvas. It depicts a couple embracing with elaborate robes and ornamentation. Gustav Klimt used the Art Nouveau style in this painting. 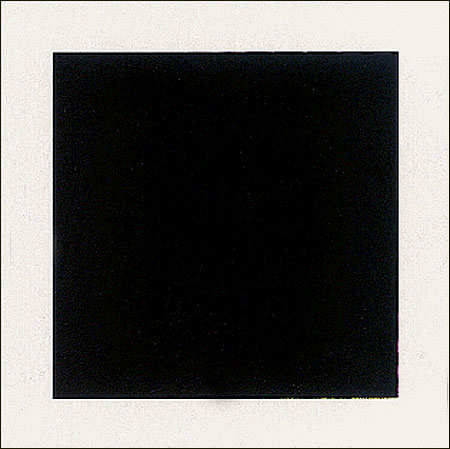 The male figure is identified with squares and rectangles while the female figure has circles and soft lines. The couple is intimately entwined while the rest of their bodies dissolve in a shimmering flat pattern. Claude Monet lived in Argenteuil, France from 1871-1878. 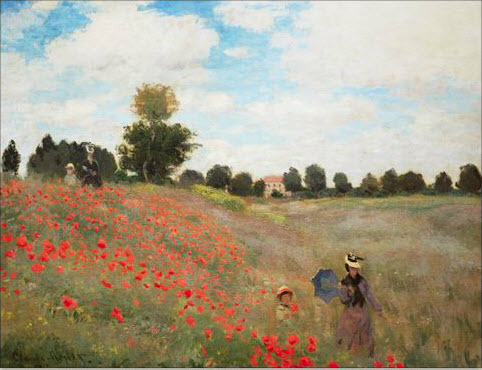 The countryside became a great inspiration for Monet. The vast, bright landscapes around the region allowed Monet to experiment plein-air painting. 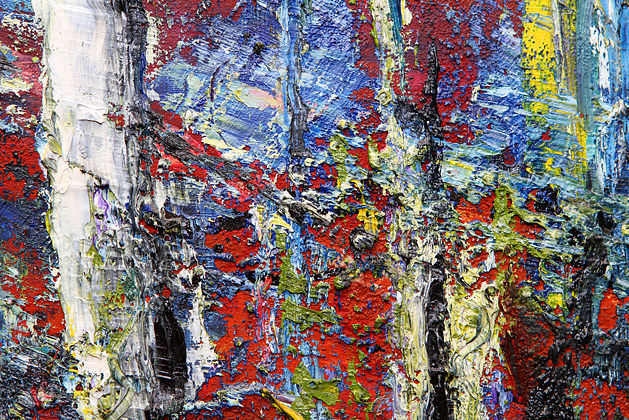 In the painting, you’ll notice that he used blobs of paints to represent the poppies and trees, creating just an impression of the landscape. One of the most famous paintings in history, The Mona Lisa has been reproduced and copied by many artists. Leonardo da Vinci used the technique called sfumato wherein he used subtle gradation of tone and color. This technique blurs and softens the contours of the outline, creating an atmospheric effect and the facial features seem real.